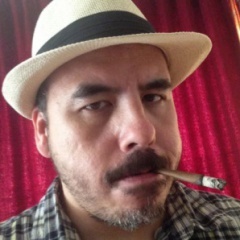 partypoker added another legend to its ranks of sponsored players and ambassador. 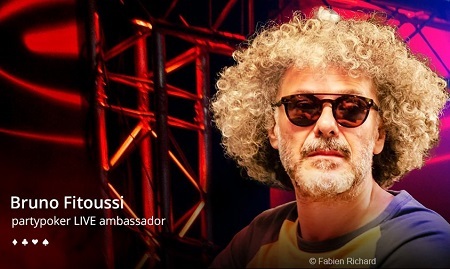 Bruno Fitoussi, one of the Godfathers of French poker, was announced as the newest ambassador for partypoker LIVE. With over 30 years of international gaming experience, the former consultant for the Aviation Club in Paris seems like the perfect fit to play the role of ambassador. Fitoussi is coming off a strong summer when he made 2 final tables at the 2018 WSOP including a runner-up finish in $1,500 PLO8.